Entrepreneur Camp by Apple has been started by Apple in Cupertino where eleven female-led app development companies have been invited. Many workshops and meeting will take place, giving the opportunity to interact with Apple employees. Apple took the opportunity to announce the updated figures of revenue generated for the App Store. App Store developers have generated $120 billion dollars since 2008 through Apple only. This means it has generated more revenue in total from other sources than just Apple. In the last 12 months, App Store has managed to generate $30 Billion of developer revenue. Apple managed to generate $100 billion in developer revenue, as reported at WWDC in June last year. 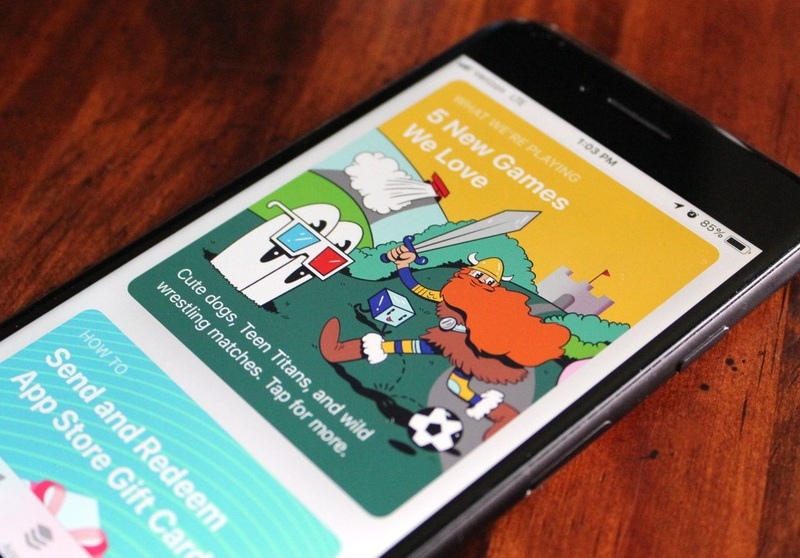 The figure for revenue only includes the paid downloads, in-app purchases, and subscriptions by Apple users. Developers also earn through other means, such as through ads or subscriptions on the website. As far as Entrepreneur Camp is concerned, Apple invited many app development companies, including Bites, Weparent, SCamille, LactApp, and many others.